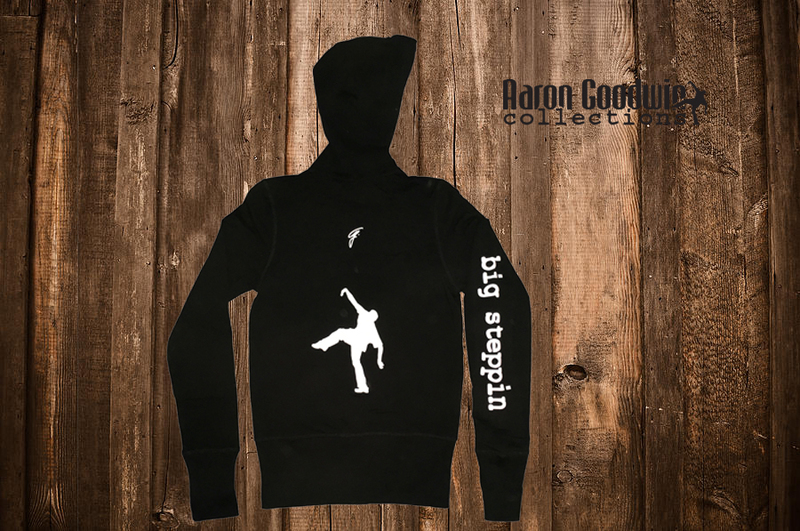 The Ladies Zip Up Hoodie has big steppin on the sleeve. Made by Bella and is 95% cotton 5% spandex. 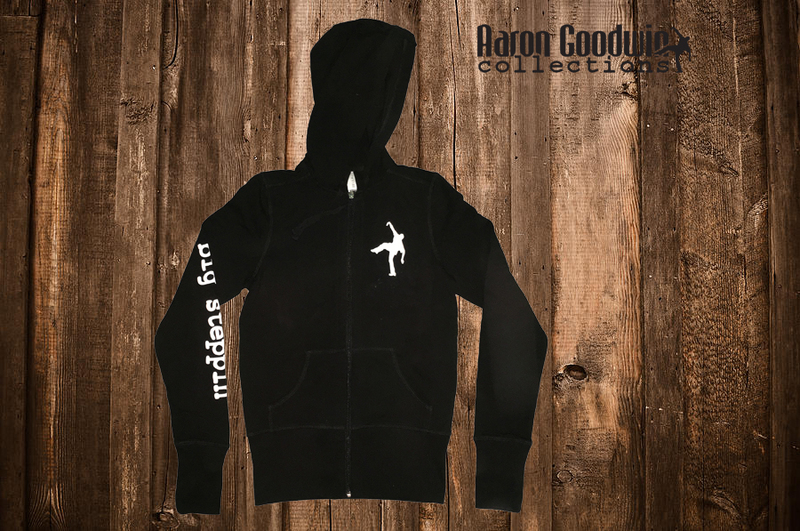 It's a ladies fitted style hoodie, IT RUNS SMALL! so if you dont want it tight, then order one size up. It's stretchy and warm and ready for the cool weather. The mannequin is wearing a medium.